I thought this was a fun short video. It’s a video of Alexi Smith from Noriyaro.com going to a 1JZ meet at Fuji. If you aren’t following him on his blog I highly suggest it. A lot of great content. I really love his car. Something about big 4 doors with a ton of horsepower and a drift theme that go so well together. I would love to find a local in Japanese and have him take me to all the great places of Japan. Ah, some day. Man, I love these custom classics! 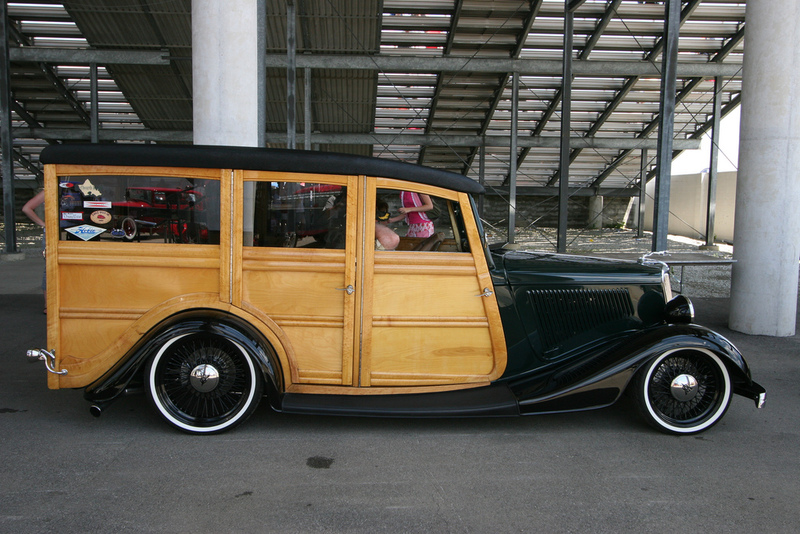 I can honestly say this is the first woody wagon I can say I wouldn’t mind owning. Great lines and a set of modern oversized wire wheels. I have to ask, how much different are wood panels then the metal panels we are used to. Must be really interesting to drive. I don’t understand why I find ugly things like this so attractive. 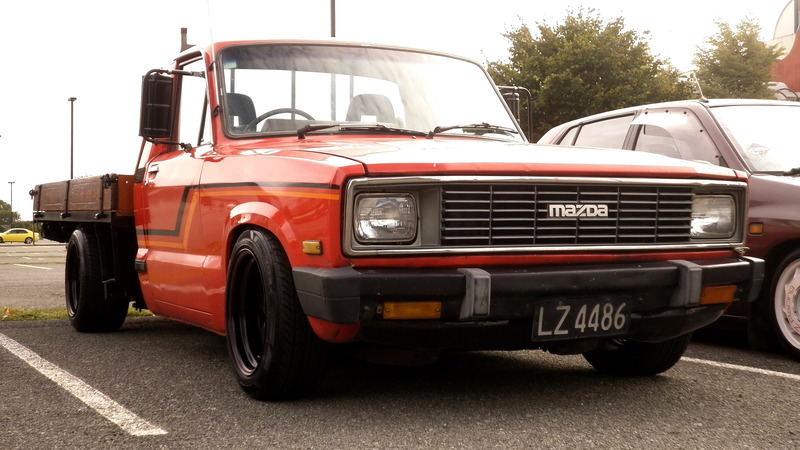 It’s an old Mazda truck with a wooden bed, but yet, with its lowered suspension and wide wheels I’m in love with it. I would love to have a “work” truck like this with some type of turbo motor swap in it. Something just to carry around a ruckus, fixie, and engine swap here and there. With some investigation I found out this Mazda is powered by a SR20. So HOT! Great, great edit from Hella Flush Hawaii. Great show, great cars, great people. I sure it would take me a couple seconds to find out what this car is, but I am interested in the knowledge base of my followers. So, can anyone name this car? First thing that comes to my head is NSU, but I’m probably completely wrong. It looks great with very classic lines. Great restoration from the looks of it, and the chrome/gold plated BBS RS’ certainly help with the overall look. 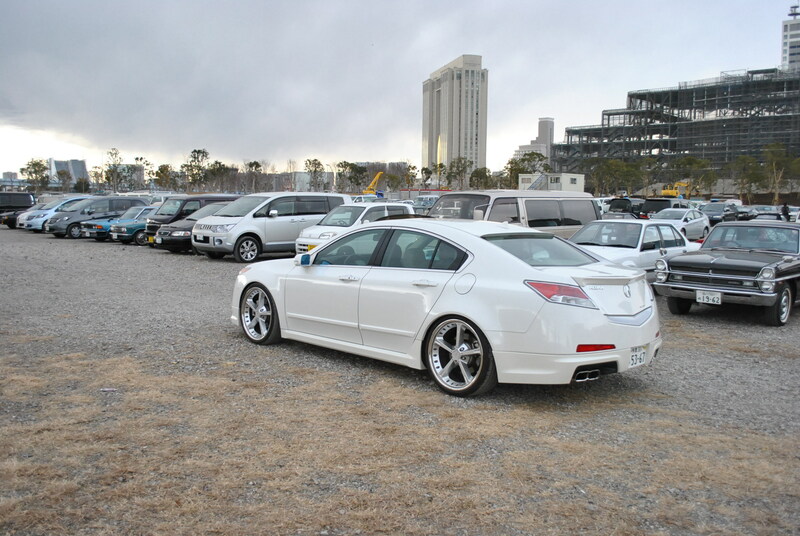 I have been lucky enough to be seeing a couple of these newer TL’s modded. They look REALLY good, I have to say. Can’t wait to start seeing some serious stanced out TL’s. Below is a great example of it’s potential. I posted up a teaser post about a week ago with this car and it’s new setup. We’ll pictures have finally surfaced so I had to share them with you guys. The car came our great, but I can’t say I like the front bumper on the first picture. Hopefully he switches back to the OEM turbo piece. Regardless, GREAT looking wrap and the wheels a the sickest I’ve seen in a while! 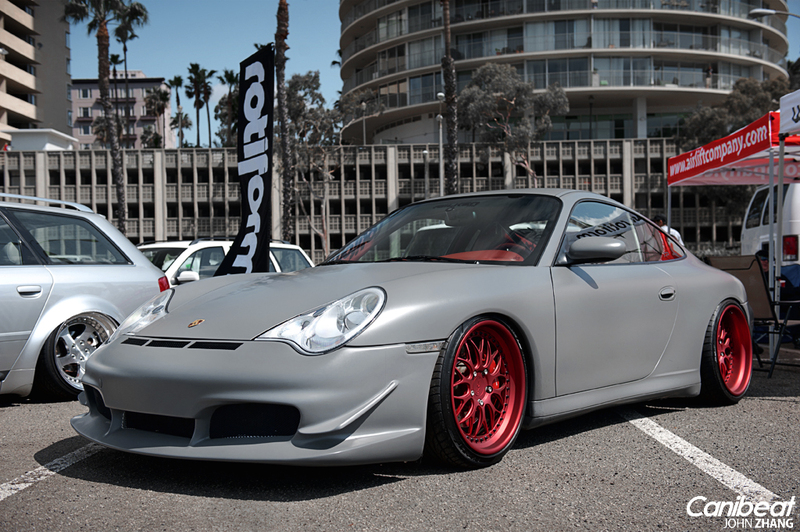 I have to say, I’ve always wanted to daily a non-turbo Porsche. With the great pricing of this generation, I might seriously look into one in the near future. This second picture really brings out everything great about this car. Not to mention the stance! !